In the summer of 2012-13 my daughter Katherine and her friends got together to make a short film during their holidays while they waited for their University offers. Nearly two years later here it is. 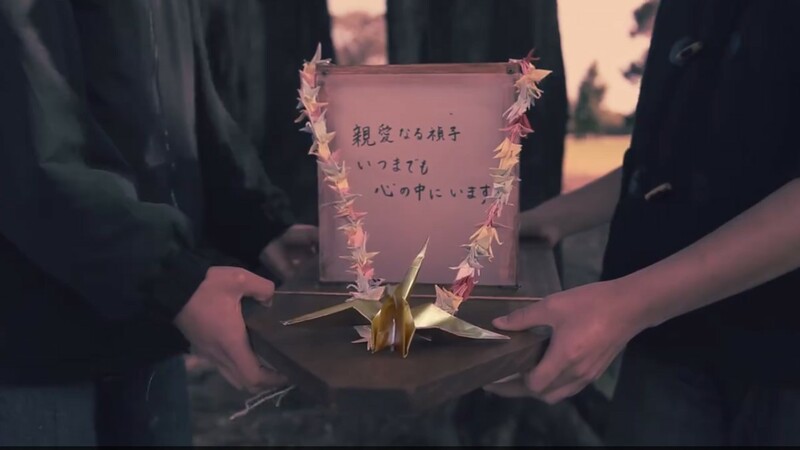 Paper Thin is based on the true story of Sadako Sasaki, who tried to fold 1,000 paper cranes to beat her leukaemia. This is an amazing short film directed by Elizabeth Duong with beautiful original music by Daniel Hernandez and Elle Graham. Don’t just take my word for it. Don’t just watch it. Don’t just like it. Share Paper Thin to help make leukaemia HISTORY. It’s getting harder to find research funding these days – it’s also a big time sink. I’m exploring different ways to raise awareness of this leukaemia research project and funds to keep it going. Shouldn’t the government fund research? The Australian government is the largest funder of Australian medical research through the NHMRC. But there’s not enough money to fund all the worthwhile projects. Researchers spent over 500 working years making applications to just one of the NHMRC’s funding schemes last year, at a cost of $66 million (British Medical Journal report). Only one in five of the applications was funded – that’s 400 years spent writing unsuccessful grant applications, 400 years of research that was foregone to write those grants. This project is rare in that it is addressing a very severe type of leukaemia from a different angle to the projects that are attracting large amounts of grant funding. Have a look at the About page for more information on the project. One consequence of funding cutbacks is that once a project is halted, the researchers move on to something else and the momentum is lost – the project is not likely to get up again and the knowledge and expertise are lost. This project is very specialised, and is supported with very little manpower (just me really) in a diagnostic laboratory. 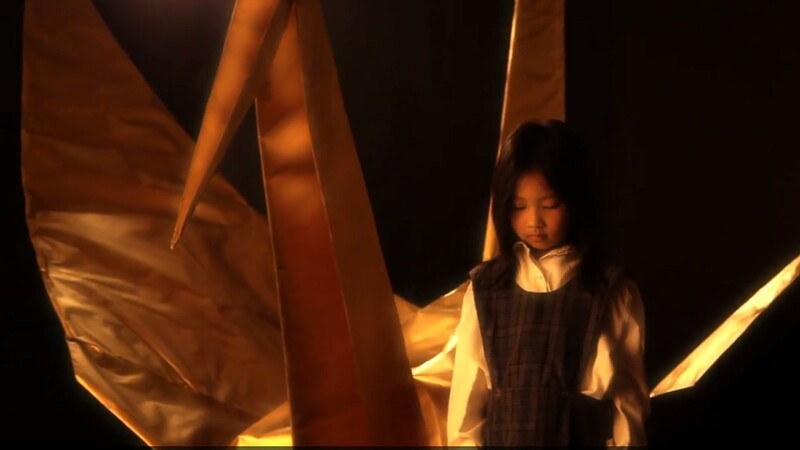 Elizabeth Duong is a young amateur film maker based in Melbourne. With the help of some very talented friends, actors and dancers, she’s making a film to support this research project. There’s an original film score by Daniel Hernandez, to be recorded by Essendon Symphony Orchestra. They are all donating their time. The film will help raise awareness of leukaemia and leukaemia research. With the help of our very generous donors we have raised the modest funds that we need to make the film. Thank-you to all including Caroline, Sarah, Nicholas, John and our anonymous donors. I’ll post more information on the film as it progresses but there are good details and some photos of the first filming session through the Pozible link. Also some examples of Elizabeth’s previous work. Have a look.